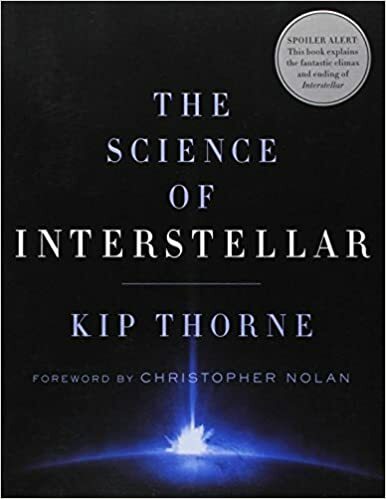 Since we're on it, there's actually a book about the science of interstellar. More is accurate in that movie than first appears. Kip Thorne discusses where the physics is wrong. He also discusses why it is wrong for the sake of the movie, but most of it is right. A lot of people think certain parts are wrong in the movie that are actually accurate.